According to official news, the Marvel Machine is coming back on June 22. Marvel Ambassadors have searched far and wide for the most intriguing, attractive, and powerful items in existence, and now they're passing these relics on to you. 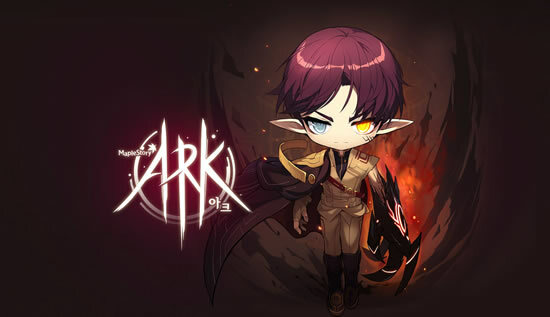 Are you confused with leveling in MapleStory? This leveling guide serves as to help people have an idea of good places to train. 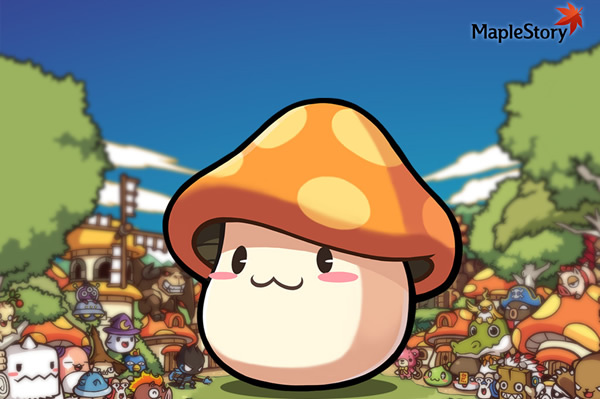 You shouldn't stick to only these places, Maplestory is a huge world. Let's dive into this Guide. Look at what you should do at each level. 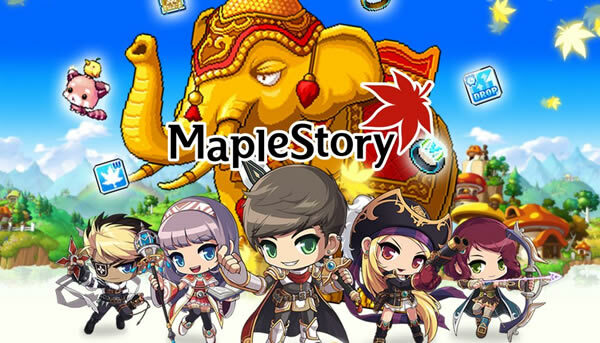 Recently, Nexo announced that their MMORPG franchise, MapleStory, is coming to mobile with MapleStory M, which is now available for pre-registration. 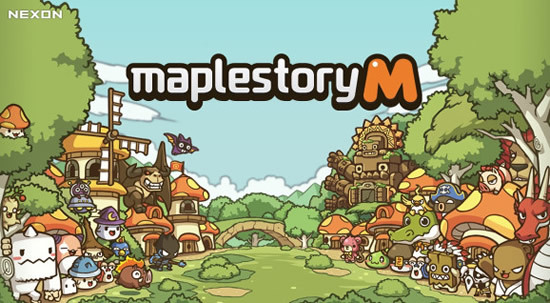 In other words, the newest addition to the side-scrolling, MMORPG MapleStory M is now available for pre-registration on iOS and Android devices. If you first log in to play MapleStory, you may confused that what kind of steps should you follow. Read the following guide carefully and you will find the answer you want. Meanwhile, don't forget our website is a professional website to provide you safe and affordable Ms mesos. 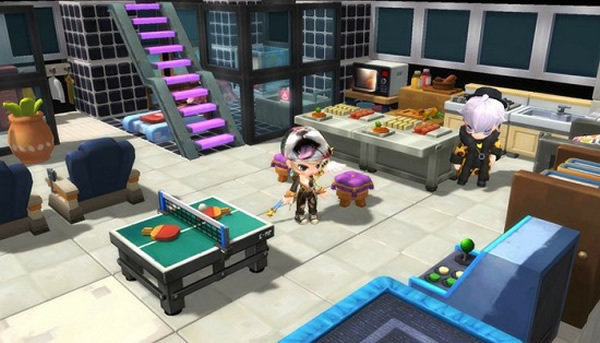 In MapleStory 2, customize and decorate your houses with the same construction blocks as any other map in the game with the housing system. The housing system is a robust feature. 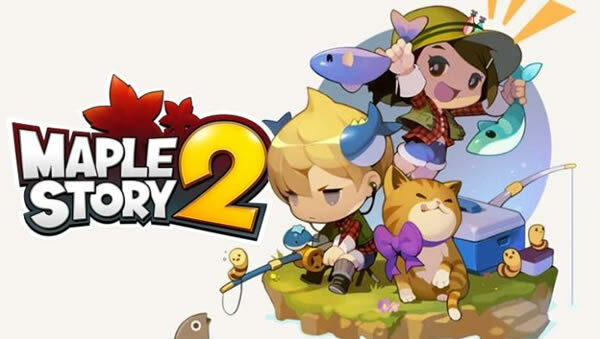 In MapleStory 2, what my favourite part is fishing. Fishing is done using a fishing rod. This rod can be bought from a fishing merchant in Tria/Evansville or in a couple other places. 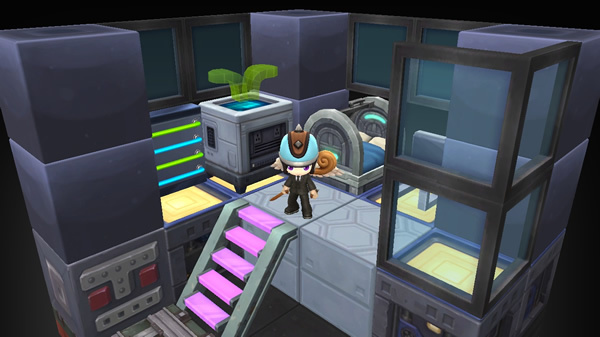 Today I have for you a video where we're gonna be looking at how to make custom clothes in MapleStory 2 and sell them to other players for Merets. 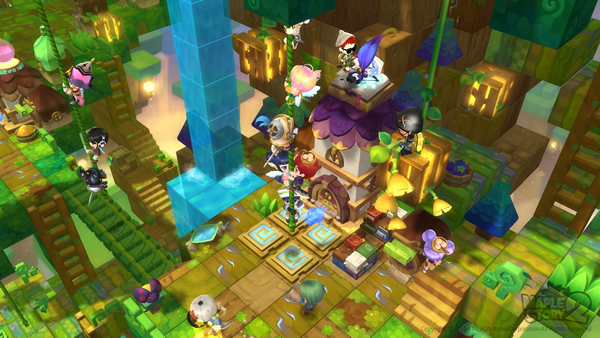 In MapleStory 2, do you know how to Get 300 Trophies? Just a couple of things to keep in mind if you are looking to finish up your 300 trophies. 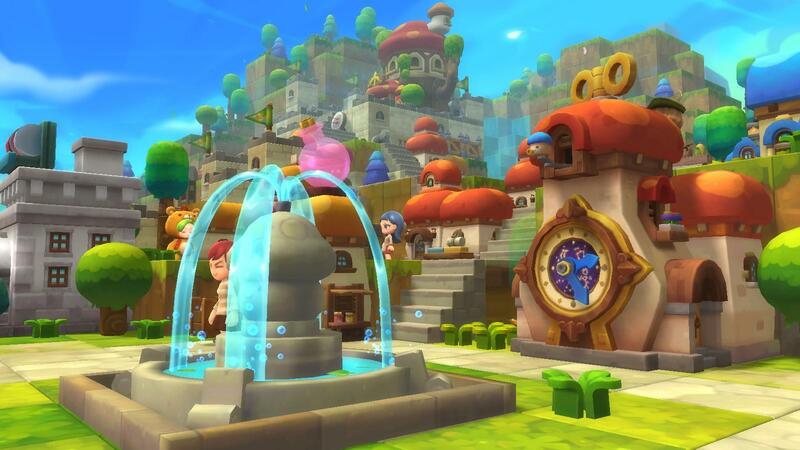 As early as the 9th of this month, the week-long MapleStory 2 closed beta test started, unfortunately, now it has ended. Let's calm down and look back at why it is enough customization for you. The MapleStory 2 Global server closed beta arrived in May 9th, today I'll show you all 8 starting classes against Urza, an early-game mini boss. 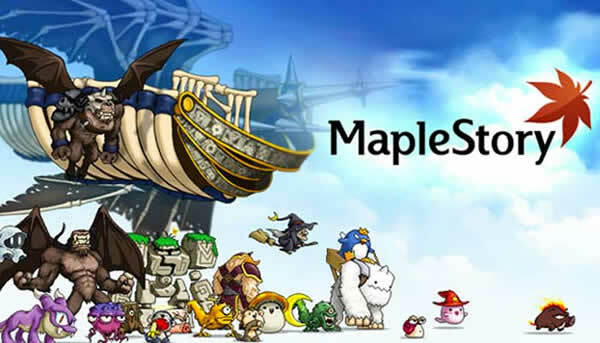 Similarly, you can browse the article or watch the video below or visit our website buy some Maplestory mesos. Displaying 37-48 of 1735 results.